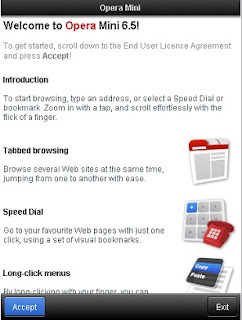 Opera Software released the Opera Mini browser in version 6.5 for iPhone, iPad, BlackBerry, Symbian S60 and Java-enabled phones. With Opera Mini, the cost-saving compression is always turned on. There are computers located in locations such as Iceland that squeeze the webpages down before sending them in smaller (and thereby cheaper) packages to your phone. 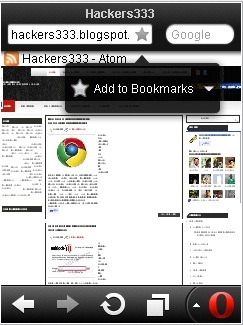 This also enables less-capable feature phones to view full webpages, where the built-in browser can’t.